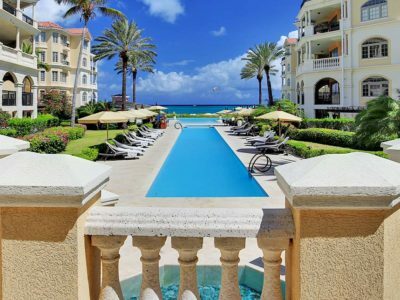 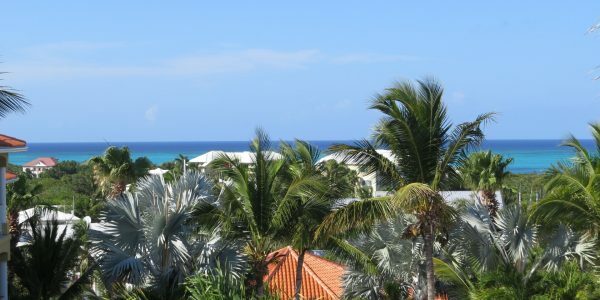 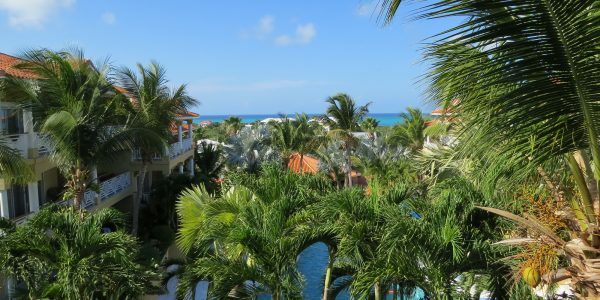 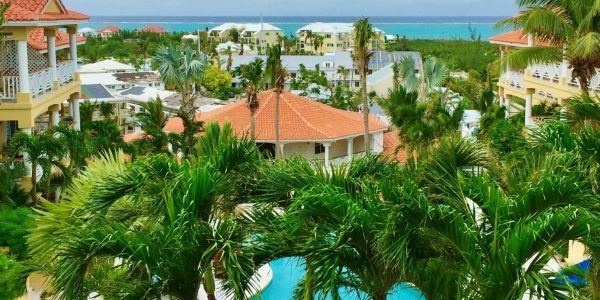 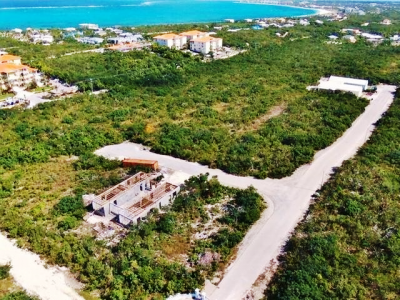 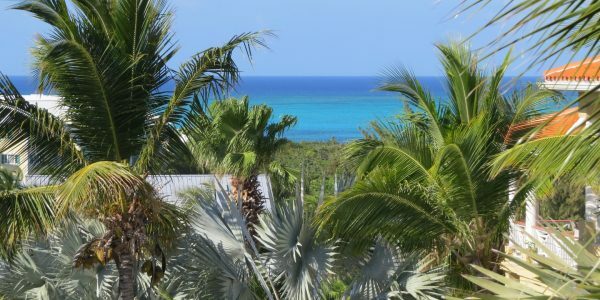 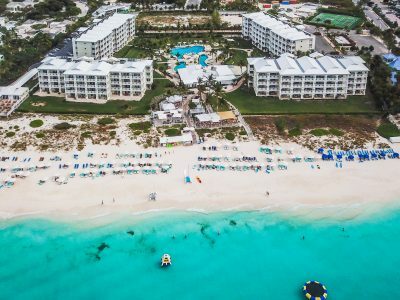 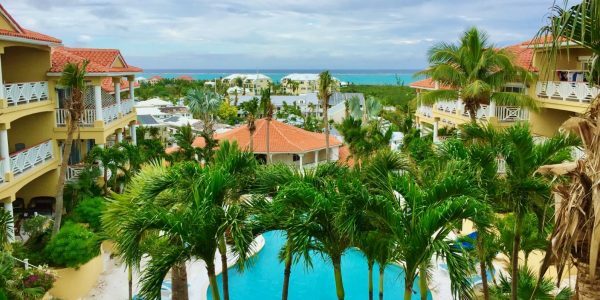 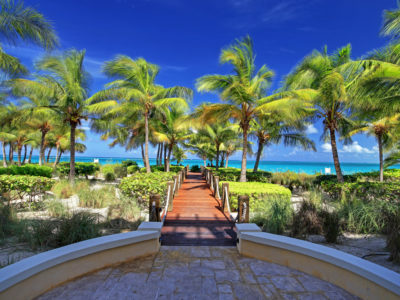 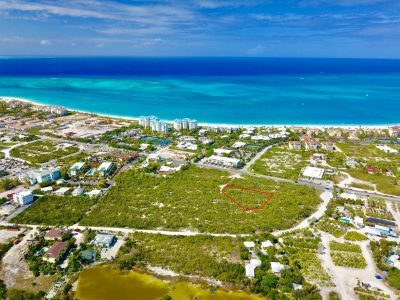 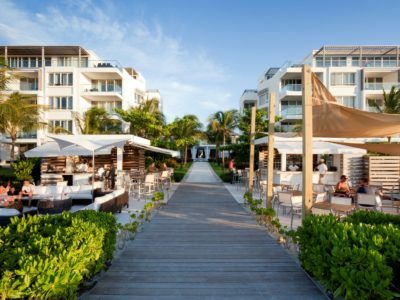 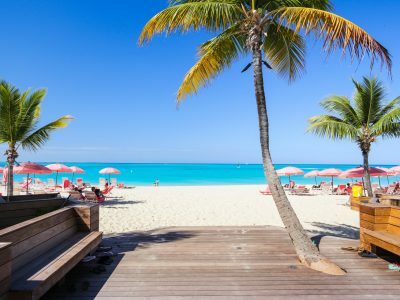 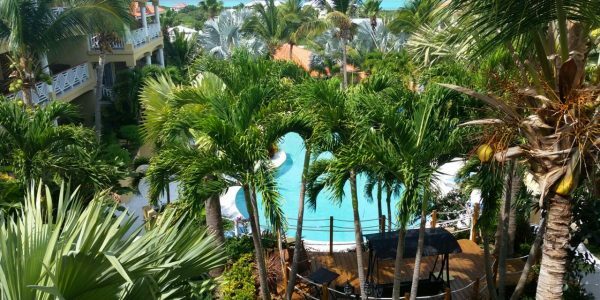 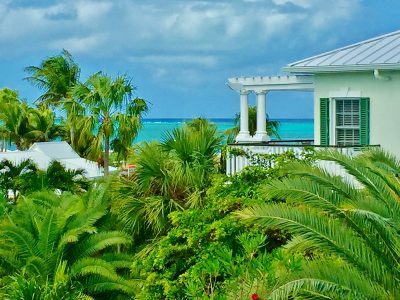 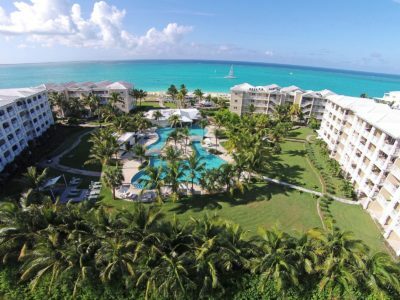 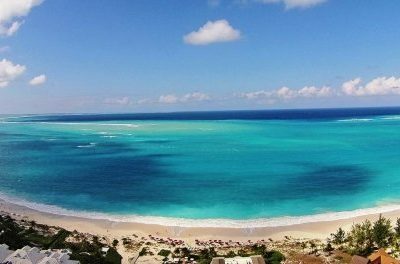 The Queen Angel Resort is a condo-resort development in the Turks and Caicos Islands that sits high on the hill overlooking the Turtle Cove area. 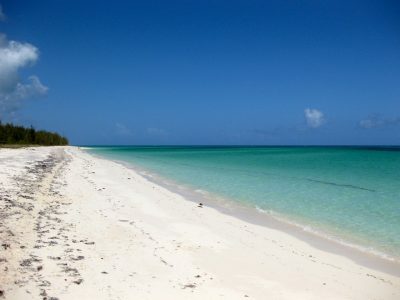 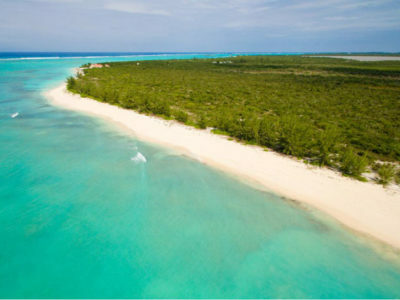 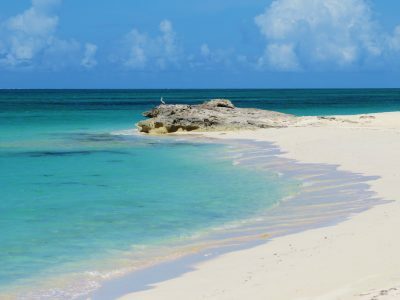 Just a short walk to Grace Bay Beach and Smith’s Reef – one of the best snorkeling spots just off Grace Bay. 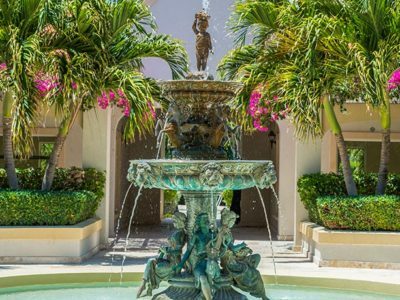 The property consists of 3 buildings three floors high that surround the courtyard and swimming pool. 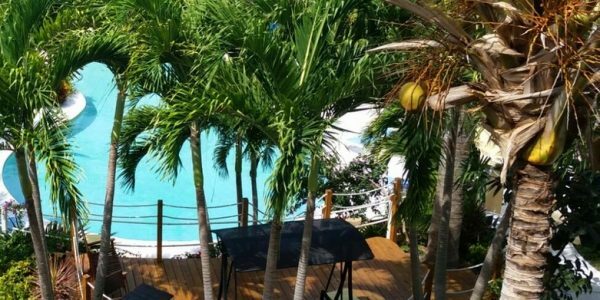 This central Provo location is perfect for residents, long-term rental and vacation rental. 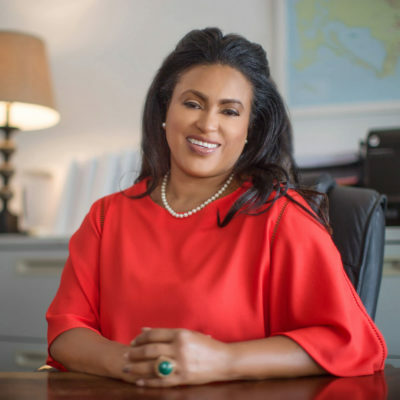 A new management team and program is currently in place. 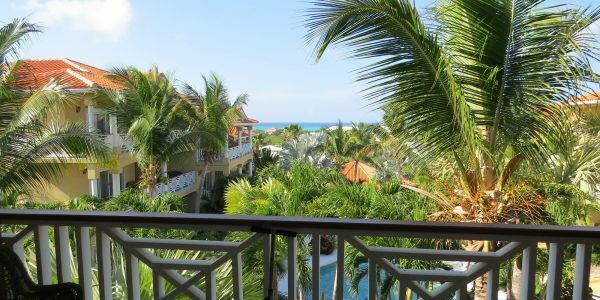 Units range from studio to 2 bedroom suites, each have a patio or balcony facing the central courtyard. 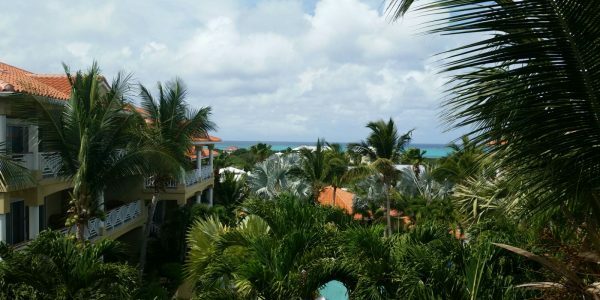 The property is landscaped and has plenty of open parking, great walking neighborhood. 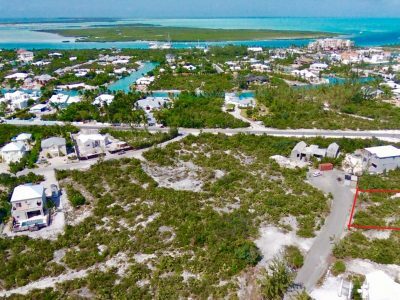 Walk to the Turtle Cove Marina, shops, excursion companies, restaurants and more. 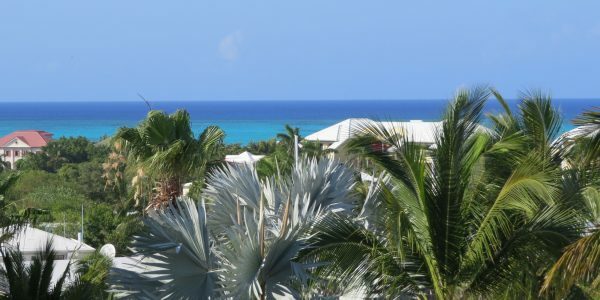 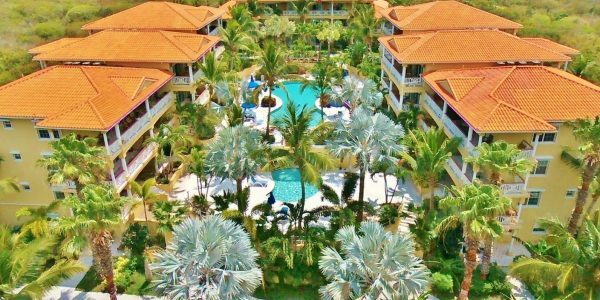 Excellent entry level pricing at the Queen Angel Resort – studio suites from just under $140,000 USD. 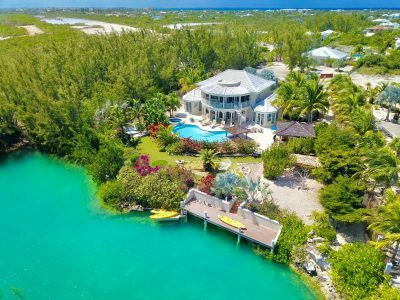 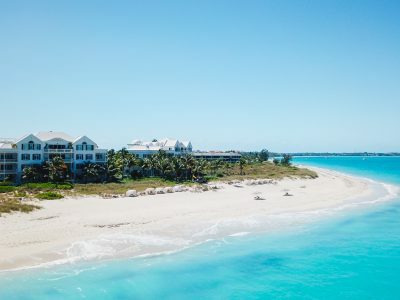 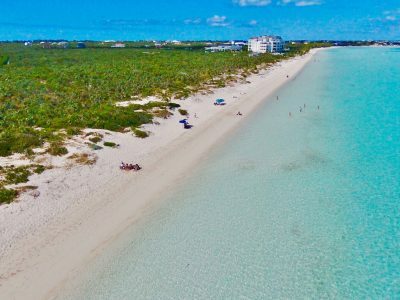 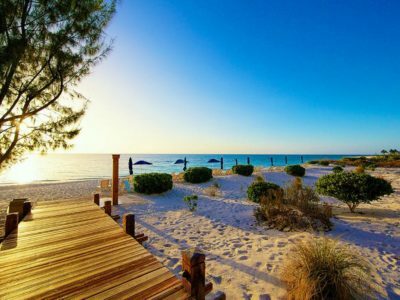 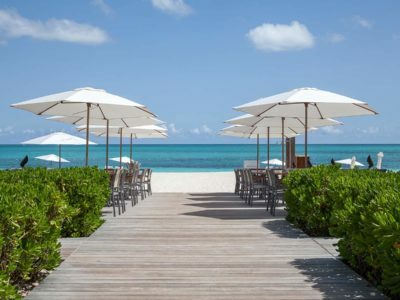 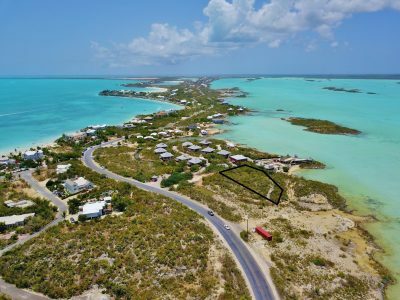 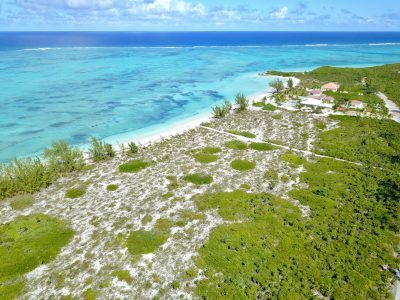 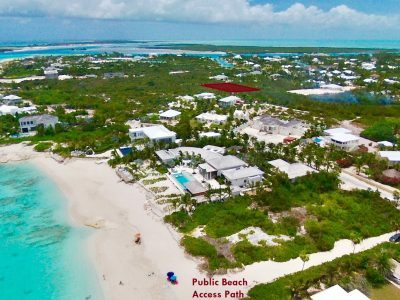 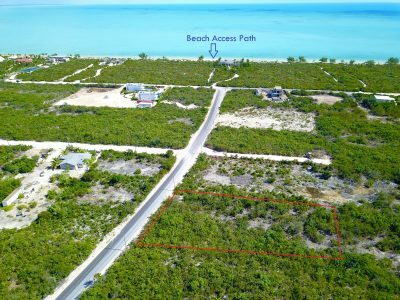 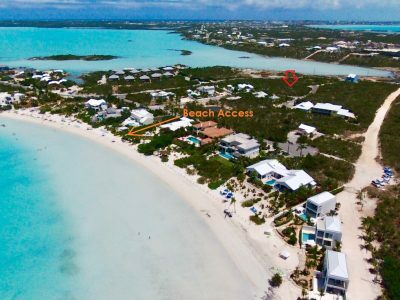 For more information on the Queen Angel Resort in Turtle Cove please contact Michelle Swann, Sales Executive at Coldwell Banker Real Estate Turks and Caicos Islands, 649 231 4429.